I've just got back from the most amazing holiday. 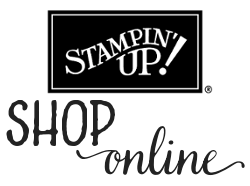 Not only have I finally been to New York, but I was also able to go to the Stampin' Up! convention in Salt Lake City! As it was the 25th anniversary convention and we were planning on being in the USA anyway, it seemed a shame not to make it part of our trip. I was able to share the wonderful experience with my upline, Michelle Last (incentive trip winner, so this was all her fault really), Lynne Fahey and Nicky Whittall. 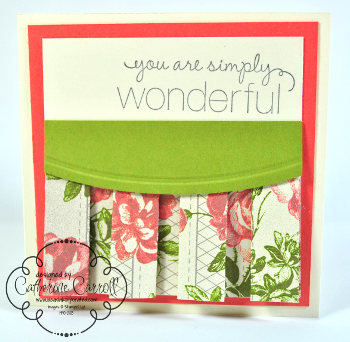 They are all really amazing friends that I would never have met if it wasn't for Stampin' Up! So, how about I share the swaps I made? I'm very much a last minute person – I had all the pieces stamped and cut for me to assemble on the plane. I thought that would be the perfect distraction (I hate flying far too much for someone who loves to visit new places…), but then my carry-on was stashed right at the back of a locker way at the back of the plane! Luckily I really struggled with the changing time zone, so my insommnia meant I could finish them at the hotel. My first swap used Blushing Bride and Basic Gray. With hindsight, maybe there were a few too many elements on this one! I really hoped everyone I swapped these with liked them. The swaps I received in return are amazing! 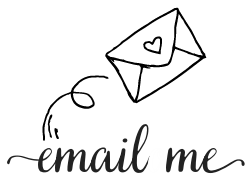 Check back tomorrow to see my other swap design. For such a special event I couldn't just go with one design now, could I? I can't believe it's Tuesday again already. I honestly don't know where the days go. The Simply Scored scoring board makes paper pleating easy. So much so, that I am sure to share more variations on this technique in the future! I wanted to make a sweet mini card for a friend, and the sentiment from Friendly Phrases was perfect. I'm not a fan of Calypso Coral, but maybe I'm starting to change my mind. I'll really know if I've been converted if I catch myself making it the main colour on a card though, and that's probably a way off yet. The paper pleats in this panel of Tea for Two DSP are created by carefully scoring paper at set intervals. 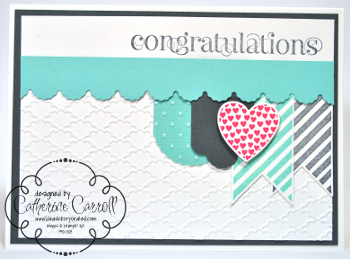 I say carefully as many a strip of DSP ended up in the scraps pile while I was perfecting this technique and this card! As a general guideline, you reduce the width of your paper just under half. This example is 3" wide, and my original DSP strip was 7" to give me a bit extra. Start by scoring at ¼", then you score at intervals of ¼", ½", ¼", ¾" and repeat that pattern all along the paper. Once you get to the end, you need to have another ¼" of paper left to help stick it down. I recommend using Tombow as it gives a bit of flexibility, but as mine ran out this morning (how can I not have a spare, I hear you cry! ), I can say that Sticky Strip works very well but is a bit trickier to handle. 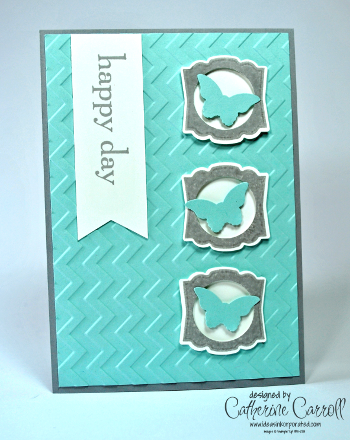 The Lucky Limeade piece was cut with the Adorning Accents edgelits, and embossed with the matching folder to create a bit more interest and texture. The top of the pleating isn't particularly messy, but I think it benefits from being 'finished off'. It reminds me of the way you put a waist band over the pleats in a skirt!